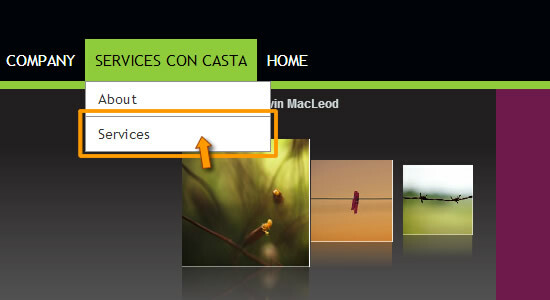 Adding Dropdown menus to your website just got a whole lot easier! Drop-down Menus are now available on the Easy WebContent Site Builder. Simple, easy yet powerful with full control of style and formatting for a professional looking Drop Down menu you can add to any tab on your website. The average website starts with little as five to six pages. But as your business or personal content needs grow so will your website. Your company grows, you have new products and new services or you just need to consolidate content into shorter more targeted pages and you are faced with the challenge of squeezing more pages on your horizontal navigation bar. Easy WebContent Gets 5 out of 5 Star Rating on AppAppeal! AppAppeal gives Easy WebContent 5 out of 5 star rating! Compared to its competitors like Squarespace who received 3 out of 5 stars and Weebly receiving 4 out of 5 stars, Easy WebContent stands out beyond your basic single tool WYSIWYG. 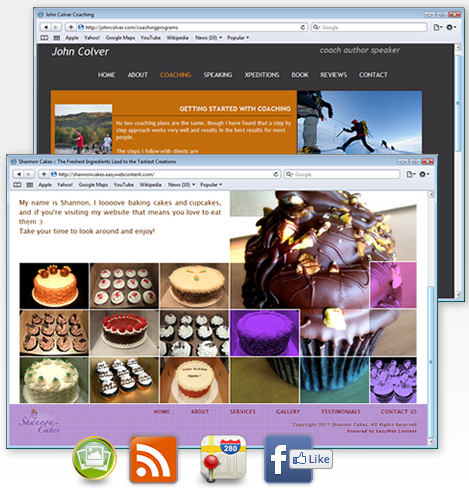 This 3 in 1 system provides its users the capability to create a new website through their Site Builder, edit an existing website through their HTML Editor, and fully enhance any website with Add-ons and Widgets. Putting you in absolute charge of your web presence and pushing those expensive web designers and developer to the side. Easy WebContent is the easiest system on the web to build, edit and enhance a professional web presence. 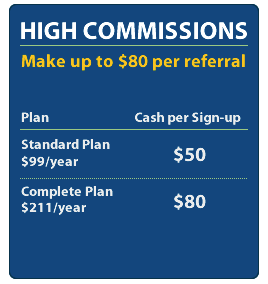 Earn up to $80 per referral as a Easy WebContent Affiliate. A trusted brand that makes web design and development easier than you think. With loyal customers throughout the U.S, Canada and Europe, the affiliate program gives you a fantastic opportunity to market Easy WebContent and make money by promoting their solutions. Great thanks go to Website-Builder.net for our recent review!!! How Did The Easy WebContent Site Builder Evolve? Learn directly from Easy WebContent’s Founder, Payman Taei, how the easiest web system evolved from one of Maryland’s leading web design and development firm.